Appy Pie’s AR/VR app builder is equipped with all the necessary features to help you create your own AR/VR app in just a few simple steps. So, combine your creative ideas with our amazing app builder and create an outstanding augmented reality app that provides an amazing virtual world experience to your users. brings a blended version of the real and the virtual world, making anything possible even as some of the most important events of massive scale like the World Cup, or the next Woodstock is going on! 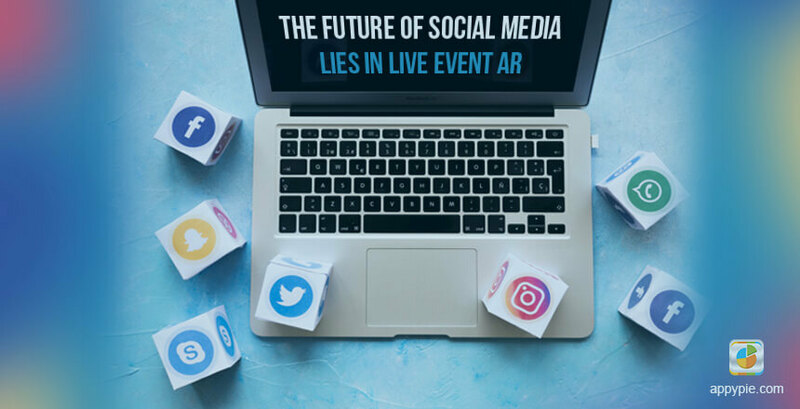 Augmented reality has insurmountable potential in context of live events, especially in the way that it can shape up the future of social media. Augmented Reality has the capability to transform a passive background into an engaging active microcosm of activity! It is true that augmented realityHow Augmented Reality Can Be Applied For Social Good? 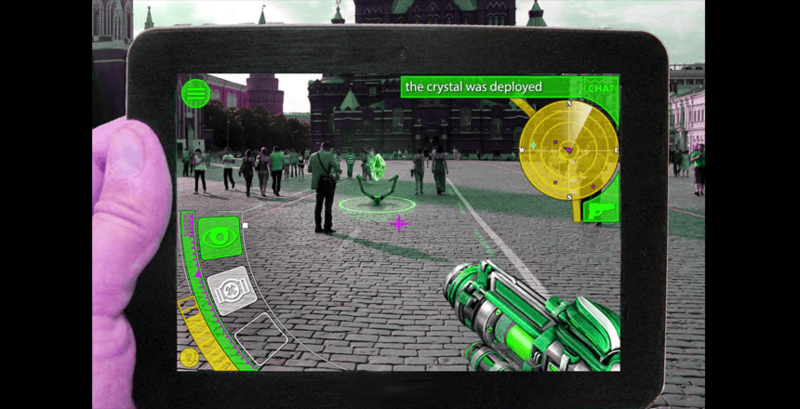 Augmented reality brings a sprinkle of fantasy to the reality by projecting an AR object over a real world scene and lets you see this blended or augmented reality through your device. Augmented reality enhances the world by adding a layer of useful or entertaining images that are computer generated. , as a technology has been around for some time now, but it is yet to reach the peak of its potential. However, developing, deploying, and using apps that incorporate this technology has become a lot easier and commonplace. This means that you would probably not need a whole team of developers to create an AR wonderland. With Appy Pie’s restaurant app builder, you can easily create a mobile app for your standalone restaurant or for multiple restaurants in a food court. To make it simple for restaurant owners, our app building platform have two different features: food court and online food ordering. space. The scope of experimentation here is paramount as they can actively invite the audience or the users to document and share their experiences. Three of the top fields that have already recognized this scope and have begun working on it are – sporting events, concerts, and gaming events. It is only recently that professional sports have started integrating and implementing augmented reality with the intent to encourage audience engagement. It was only this year that PGA Tour released their AR App that brought the whole viewing experience and unique action into the homes of the users with the fun of easily superimposing the hole on any flat surface. Another interesting name in this context would be Xperiel who would be partnering with professional sports teams including New York Jets, Los Angeles Dodgers, and Sacramento Kings among others and are on their way to transform the entire stadiums into amazing AR “digital ecosystems”. Augmented reality as a technology has the potential to transform the whole social experience of becoming a part of any sporting event in a huge manner. 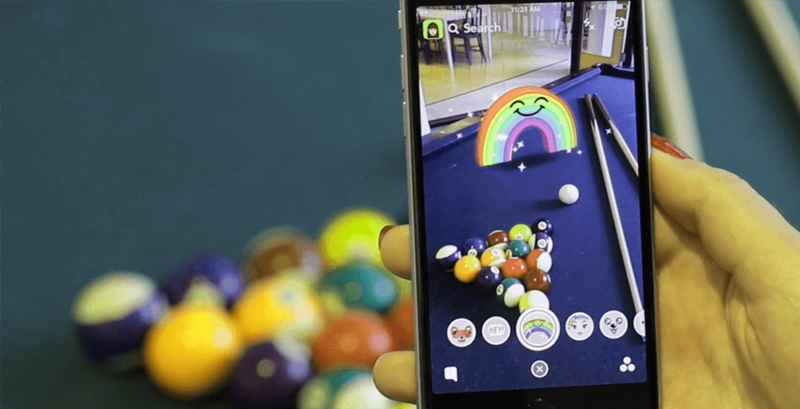 Now whether you are using AR for interacting with others in the form of fun minigames or just sharing the experiences with others from any location. The fact that it is all shareable with AR as the underlying technology and that means there are a host of opportunities in bringing about a solid impact on the future of social media with it. The concept of Machine Learning may not be brand new, but in the recent times the way this technology has grown is astounding. Couple machine learning with mobile apps and you have cutting edge technology in your hands. Machine learning has in fact managed to change the whole way we interact with and use our mobile devices. enhanced the whole experience for those who attended the show and for those who later viewed it on the social media. The audiences attending the concerts love being there, and they love to share their experiences on social media. Now, all this content, the picture, the video that is shared on social media is not really interesting or engaging for those who weren’t actually there. the pictures are usually taken from a distance and the videos don’t really have great sound quality. This content has the potential to become highly engaging by use of AR technology. AR technology is propelled primarily by mobile phones, which is why it is extremely easy to capture the technology in action. Hence, the photos and videos of the concert are automatically transformed into a blended version of real and virtual scenarios. Now, this of course is of great interest to those who were in the live audience, but the curiosity and the engagement of those who are viewing the shared content goes significantly up as well. AR or Augmented Reality has long been considered a mad scientist’s concept that might be realized sometime far in the future, but the fact is that the technology has in fact been around for quite a long time! a couple of years ago. 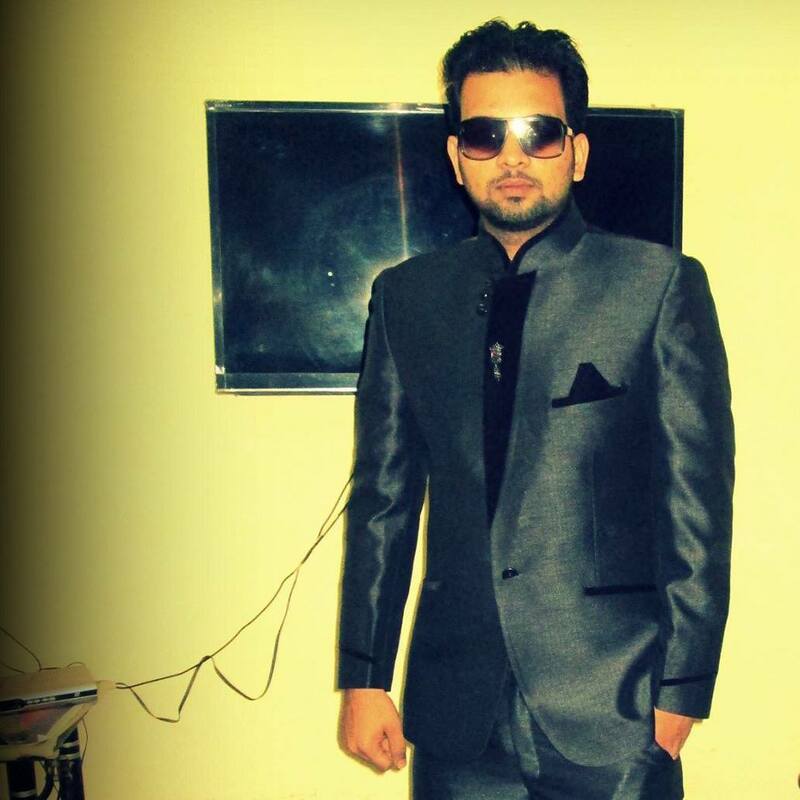 The following grew at an alarming pace and managed to gain a very passionate group of users. This was further demonstrated by their recent event Pokémon Go Fest that happened in Chicago. 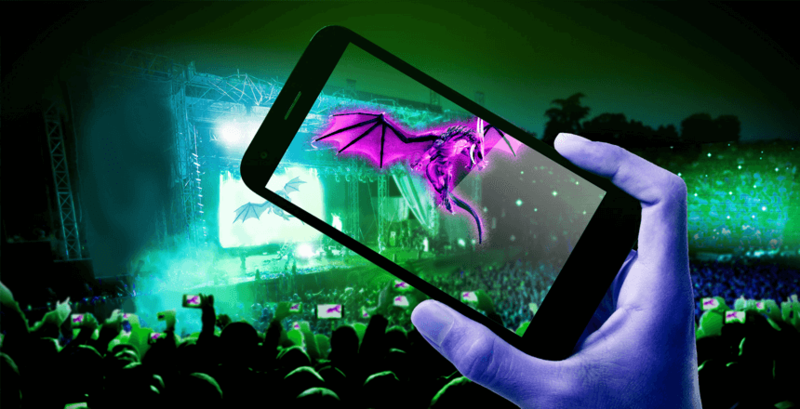 Such gaming events or meetups attract people who are specifically interested in the games and in the use of AR technology. This means that an app like Pokémon Go has the potential to carry an entire event on its own simply by converting a mundane space into a virtual wonderland. This can have some exhilarating social implications as well. This can in fact be the impetus for thousands or may be even hundreds of thousands of people with common interest to come together and indulge in activities pertaining to it. These events are not only shareable for the intent of people sharing their experiences, but also a great motivator for other interested people to make sure they do not miss out on any of it. Users are looking for more live and engaging experiences on the social media and in their social lives. AR has the potential to make it engaging and interactive, so that people can actually do more than just witness the events that may be taking place in any geographical location in the world. When they experience something unique, they are bound to share it over their social media profiles and excite others in their social network.